Augustis almost over and so are the beloved holiday. But there are those who still have a little bit of time before returning to the normal routine: there are left, in fact, little more than two weeks before the beginning of the school year…so why not to extend as much as possible the pleasure of spending a day with children out doors; children and adults all together, rediscovering the city by having fun. This weekend in Bologna,once again the event Città dello Zecchino, completely free, organized by Antoniano onlus and dedicated to children and families. Three days (6-7-8 September) full of games, workshops, performances, guided tours, concerts and special initiatives for “Città a misura di bambino“(City for children). and the Museo Civico Medievale. 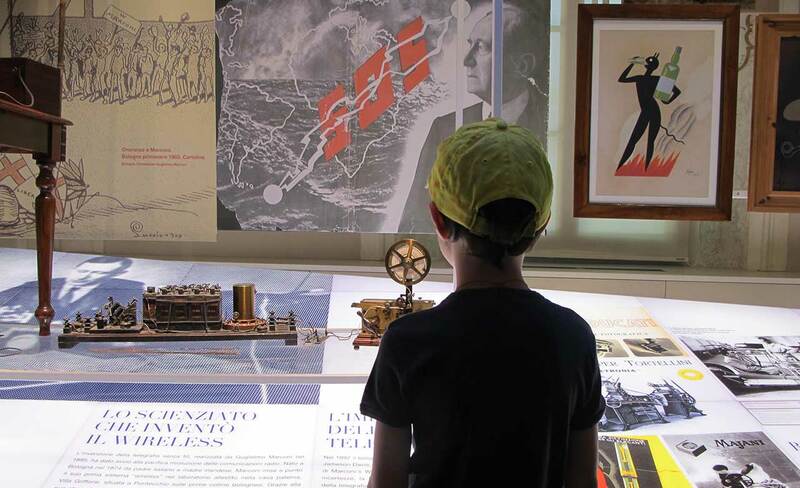 An opportunity for all of you, who want not just to spend time with their children, but who are looking for quality of the time in the places where children can get closer to the arts and history,experimenting and playing… for a museum suitable for children!